DJI Phantom 3 Standard If you want to get into aerial photography I then the DJI Phantom series is the very best place to start. They are reliable, feature packed and DJI is generally at the forefront of drone innovation. Note: I recommend starting with a very simple inexpensive drone (Less than $200 with no camera or GPS) to learn to fly. Something like the Blade Nano QX RTF. When you feel confident in flying your Nano, then upgrade your drone. The Phantom 3, generally referred to as the “P3”, Standard is relatively inexpensive. Approx. $500.00 for drone, battery and controller! 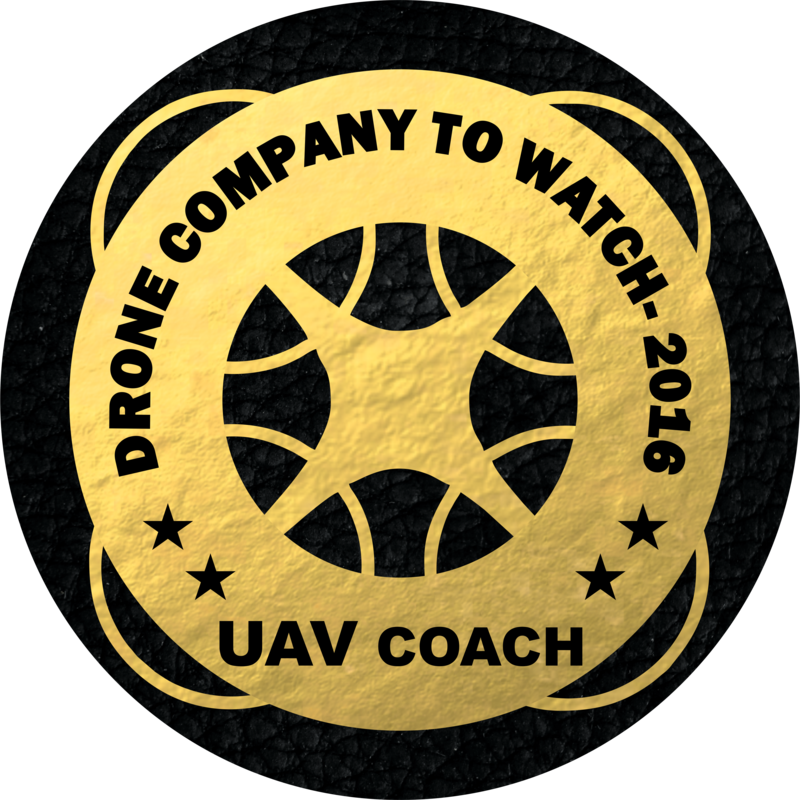 It’s the perfect place to start your aerial filming journey. With a flight time of approx. 25 minutes and the ability to capture 2.7K HD video and 12MP stills, this machine can get the footage you want to catch as you are learning the tricks of the trade while not breaking the bank should you crash it or worse yet lose it to the sea or unforeseen accident. For example I lost a Phantom 2 on the wrong side of an icy river. I knew where it was but had no way to get to it. Glad it was my P2 and not one of my Inspires! The “Standard” has many of the same features of the other more expensive Phantom 4K and Professional drone and even the Inspire Series. All have GPS positioning, Return to Home (RTH) features should you lose connection or your battery drop to low. They all have built in advanced flight maneuvers such as Follow Me, Point of Interest (Also called Orbit), Waypoints, Course Lock and Home Lock. All musts in the drone industry. What are you missing out on with the “Standard”? Well the biggest difference is in the Vision Positioning System with ultrasonic sensors (Position holding without GPS), which allows for more stable flying and position hold when you are flying indoors (Something I don’t recommend for anyone that is not a very experienced pilot) the Standard doesn’t have it. Also, there is the quality of the images you can capture. The Pro can capture images up to 4k. I recommend you review the complete list of differences before making your final decision, but if you are just getting started the P3 Standard is what I would recommend. It has everything you need to find out if you love drone and photography while allowing you to make a reasonable investment. It’s seriously a win, win. The last great thing about starting with the Standard is nearly all of the gear you buy for your standard can be used again if you choose to upgrade to the Pro, Advanced or 4K Phantoms. AND most importantly your batteries. I recommend you have at least 3 batteries to give you a solid hour or total flight time without needing to recharge. So are you ready to get started in aerial Cinematography? If you answered yes to that question then start with the P3 right away!